You can Submit your Movies, Videos, Short Films, Trailers and other Entertainment New for Free with Friendsmoo. We will promote your Work. Sonam Kapoor is Recovering from the Swine Flu. 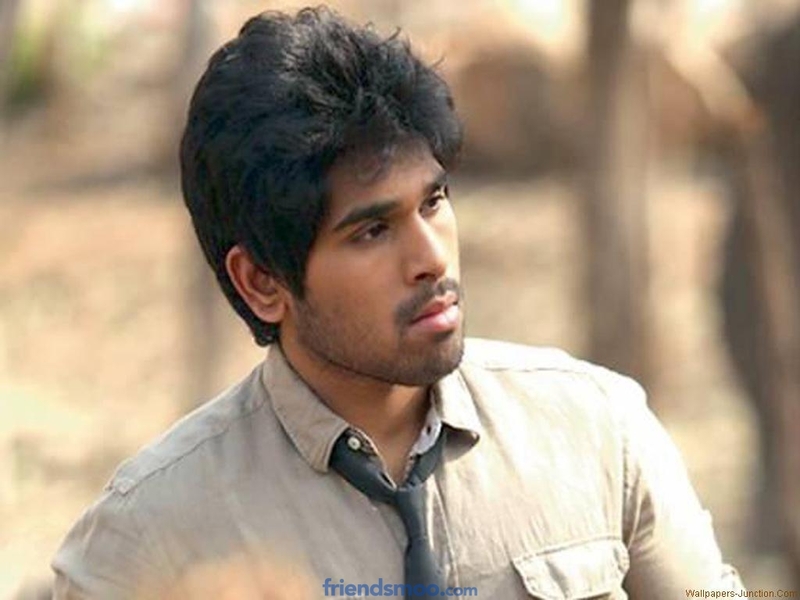 Allu Sirish is coming up with Six Pack Body. Bollywood Movie News salmaan khan is my favorite actor in Bollywood Indusstry. Technotipz She was looking very beautiful. South Indian Actress Priya Anand Photos in Blue Short Dress. Shruthi Hassan Hot Photos in Saree.